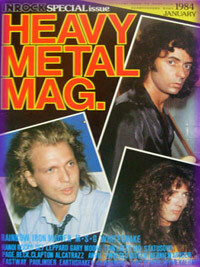 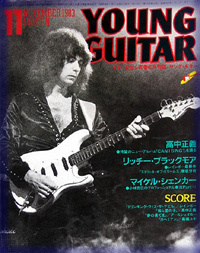 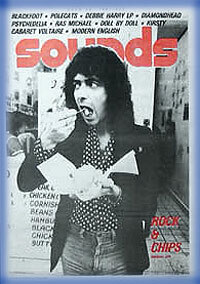 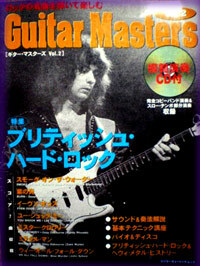 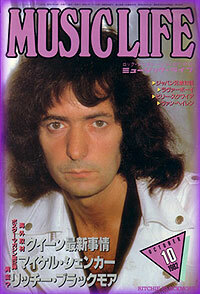 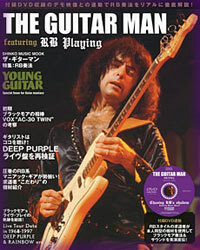 Cover : Ritchie Blackmore, Japan 81 (?) 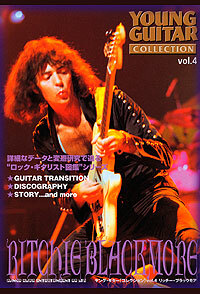 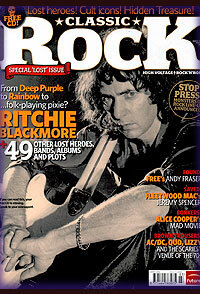 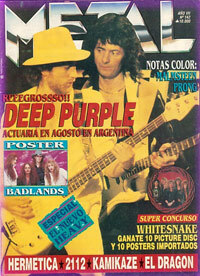 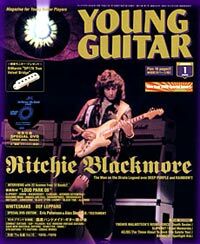 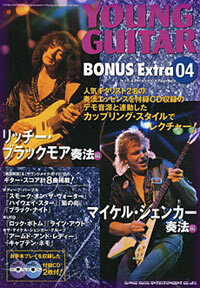 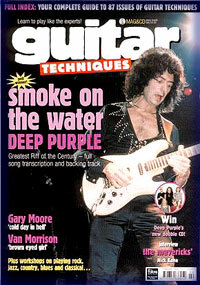 One-off special on Blackmore's history and career, 120+ pages. 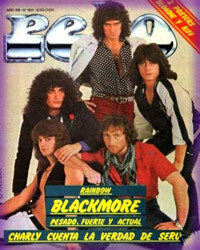 Rainbow special. 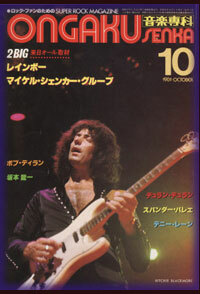 Also coverage of Whitesnake's 2008 Japanese tour. 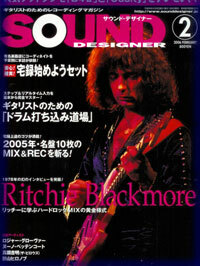 Blackmore feature by Simon Robinson + Glover Interview. 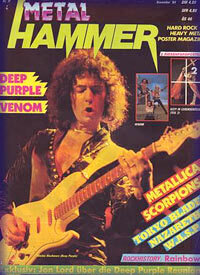 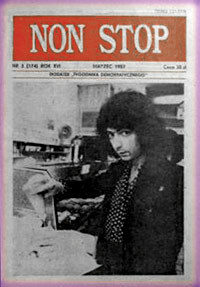 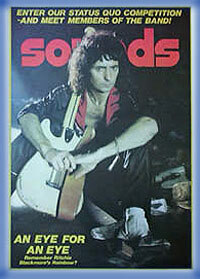 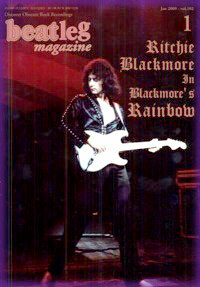 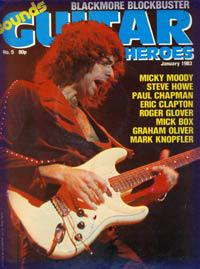 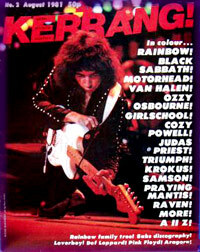 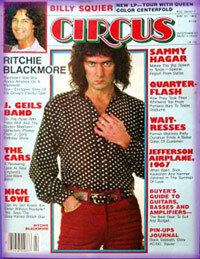 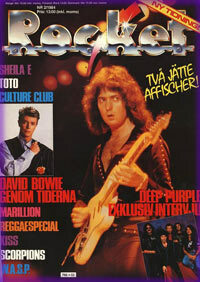 Cover : Ritchie Blackmore 1982 Rainbow feature inside. 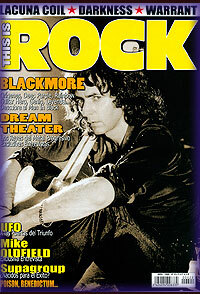 Lengthy controversial heartfelt article on Blackmore's career change! 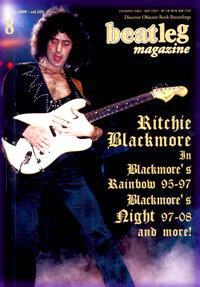 Feature on Blackmore's history etc.